My name’s Dred and I’m learning about bikes. I’m not your average bike blogger, in the sense that bikes haven’t been a huge part of my life for very long. I didn’t spend my childhood tinkering around in the garage, pulling hubs apart, dropping bearings and stripping frames. I was probably playing with my Barbie dolls and watching Nickelodeon. My bike journey only started a few months ago, and now I’m hooked. 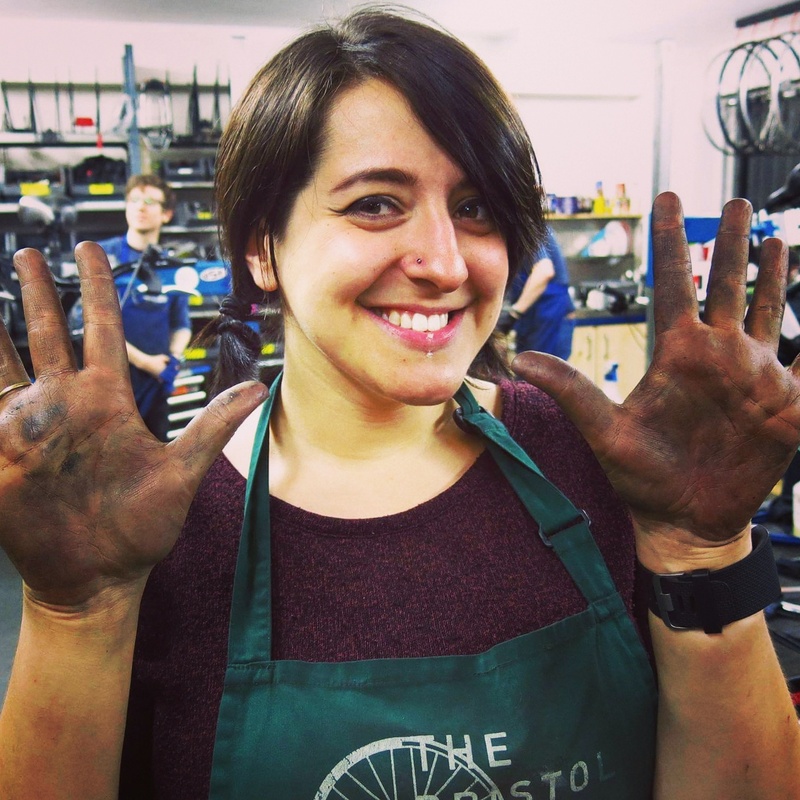 It all started when I decided to try volunteering at The Bristol Bike Project, helping to prepare bikes for their Earn-A-Bike workshops. I first learned the basics of how a bike is put together, and spent a couple of weeks working solely on hubs. From there I progressed to other areas of the bike – brake callipers, cables, gear indexing… and so on. I’m by no means an expert but I’ve come a long way, and I’m now immersing myself in the world of bikes. From volunteering with the BBP, to maintaining my own bike, to going on longer rides, to reading Boneshaker magazine and listening to various cycling podcasts. 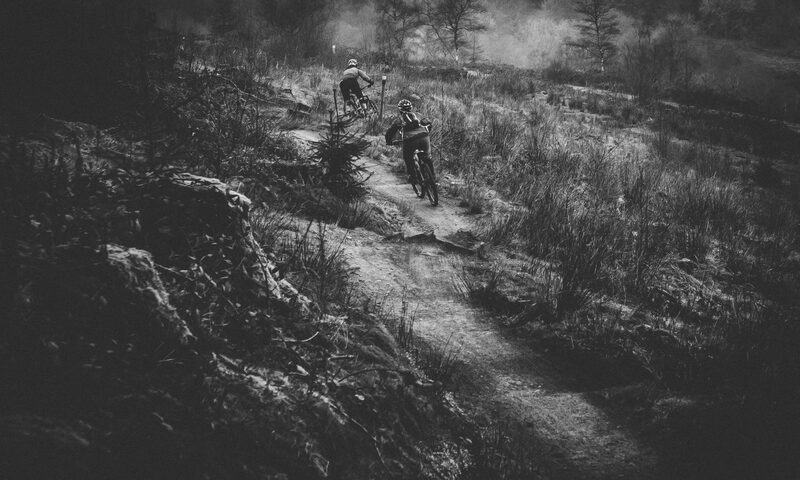 It’s all a two-wheeled journey, and I invite you to join me for the ride.